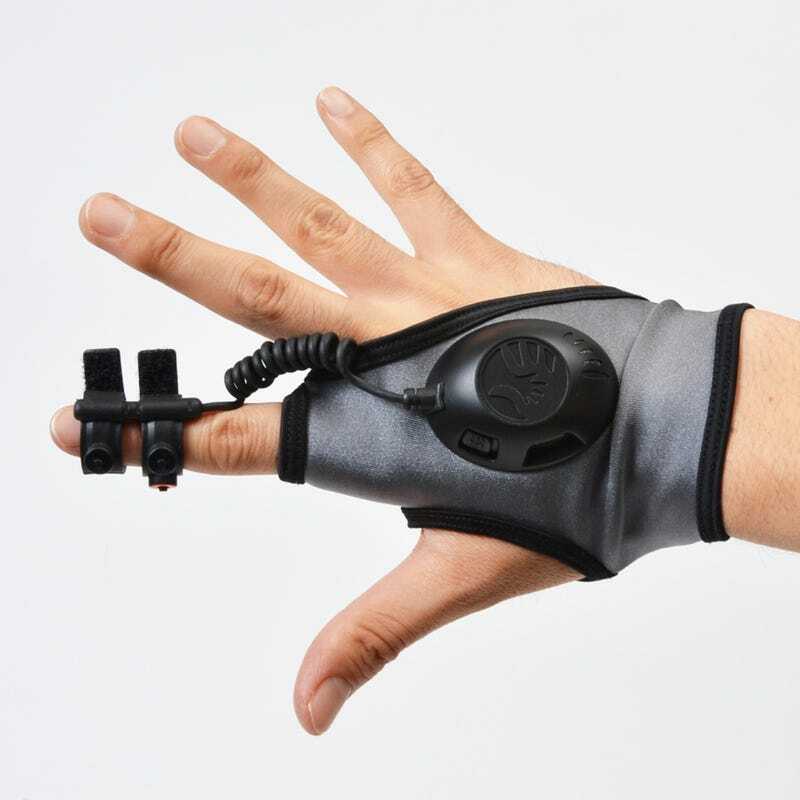 Japanese peripheral maker Thanko is releasing a wireless gesture controlled mouse that you can strap to your hand and, along with Thanko's Android-enabled TV converters, allow you to sit on you sofa and flick your finger around. The wireless gesture mouse can also be used with Windows and Mac OS. Watch it in action. Lazy action.